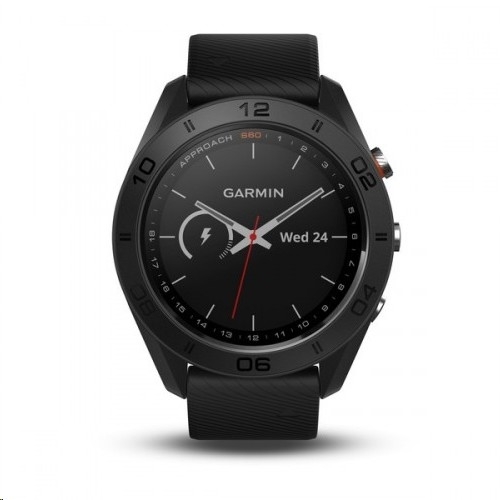 Take on any playing course confidently with this Garmin Approach golf GPS watch. 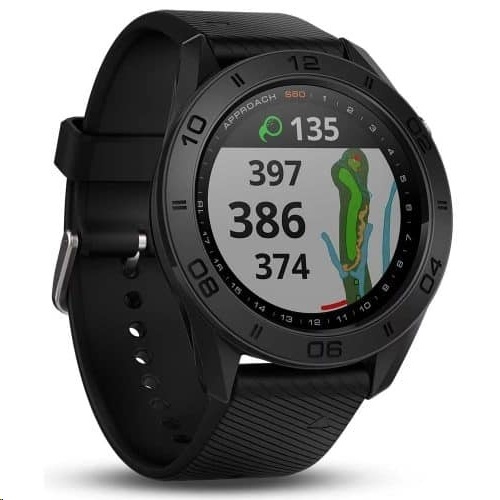 It�s preloaded with over 40,000 courses and lets you see the shape of the green from its 1.2-inch touch-screen face. 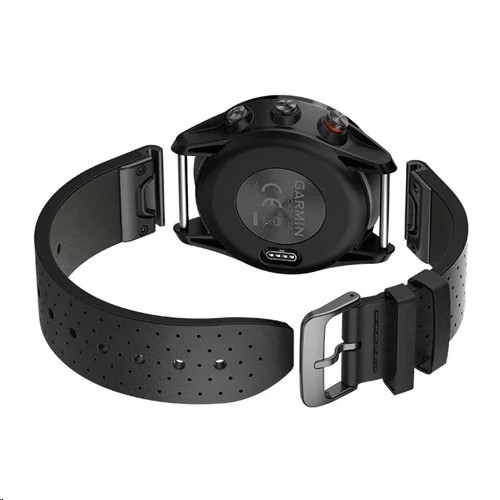 The sensors of this Garmin Approach golf GPS watch provide precise tracking of distance, shots and swings. Calculate how much energy you're using when you're exercising. Measures time elapsed, strokes taken, steps taken and sleep activity. Fits comfortably on most wrists. So you don't have to worry if you wear it in the shower or get caught in the rain.